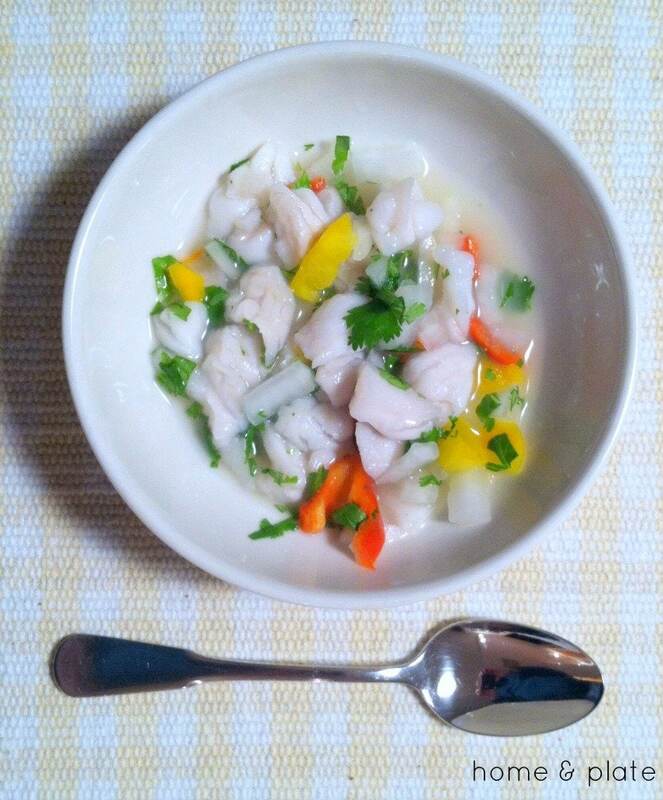 What is ceviche? Or is it seviche? Or cebiche? It’s a delicacy that’s spelled many ways and is popular in South America. It consists of raw fish that has been immersed in freshly squeezed citrus juices for hours. The fish slowly cooks by way of the acidity of the citrus. 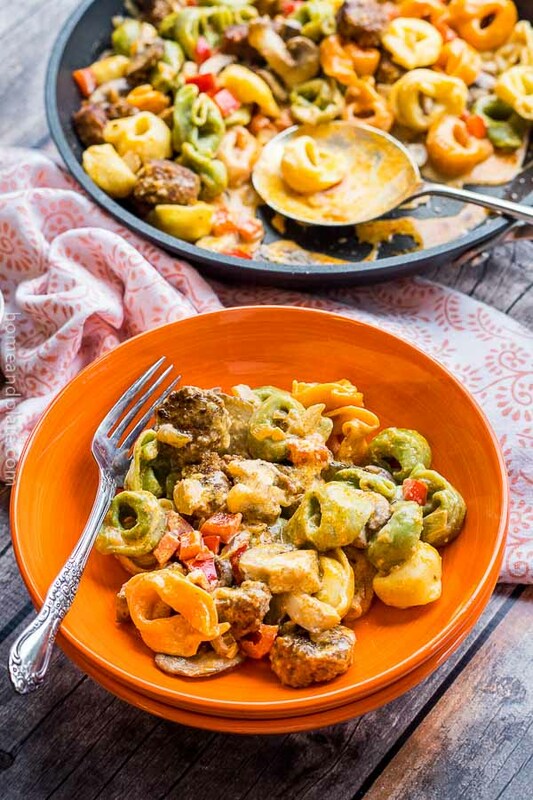 Sweet peppers, onion and jalapeno give this seafood dish the kick it needs and melds together beautifully. Dad spells it ceviche and he loves it. You are not actually eating raw fish! 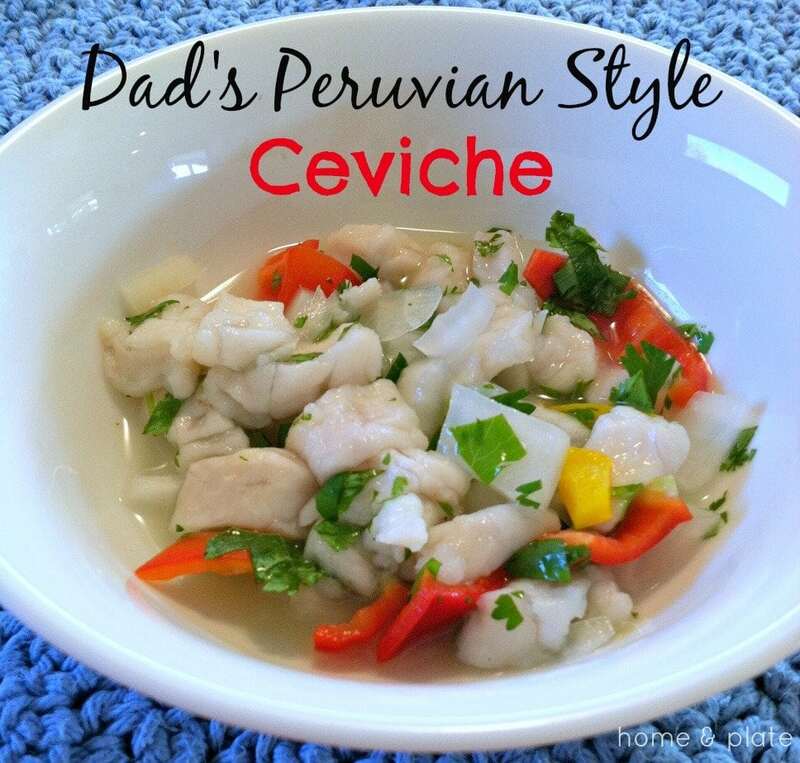 Having lived in Peru for two years Dad mastered this recipe and luckily is happy to share it. He uses fresh skinned grouper fillet. You can also use rockfish (known as striper in the Northeast US) or bay scallops. Just make sure your fish is fresh and of high quality. My folks live at the beach so when they shop for fresh fish they do so at the local fish market. Peruvians usually serve this dish with a piece of cooked corn and potato. Feel free to add this when serving. Add the fish, onion, peppers and jalapeno in a non-metallic bowl. Add the juice of 4 to 6 Persian limes depending on how juicy they are. Take the leaves only from a dozen or more sprigs of cilantro and chop finely. Mix all the ingredients until the fish is covered by the lime juice. 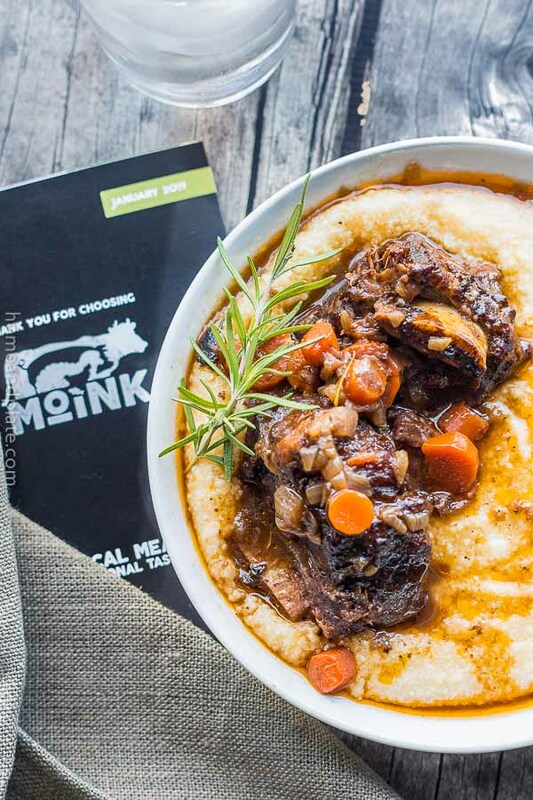 Cover with plastic wrap and place in refrigerator stirring every two hours. 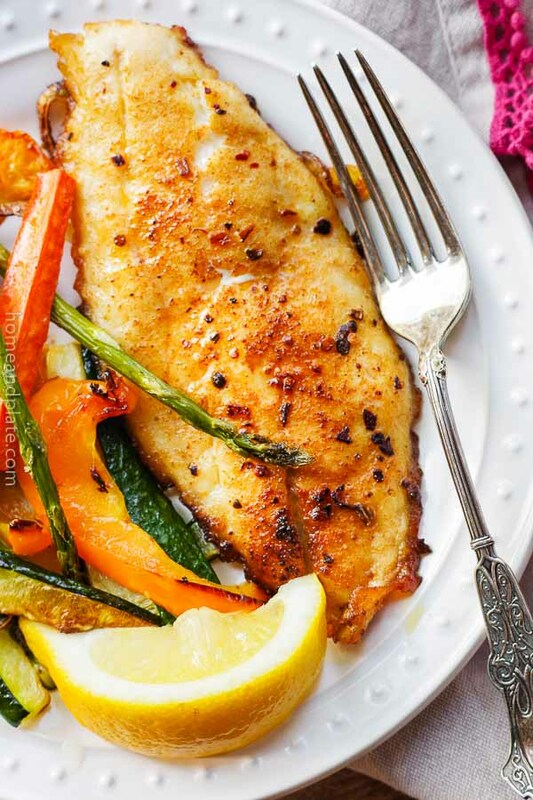 Let the fish “cook” between 10-12 hours in the refrigerator. The fish will actually cook in the lime juice. The amount of fish used will serve 4 appetizer plates of ceviche. Add hot sauce to taste – Dad uses Texas Pete. Serves 4. Total time: 14 hours.